ItriCorp's expertise is in making the natural sciences, software engineering, and data and information work for you by making it available when and where you need it. 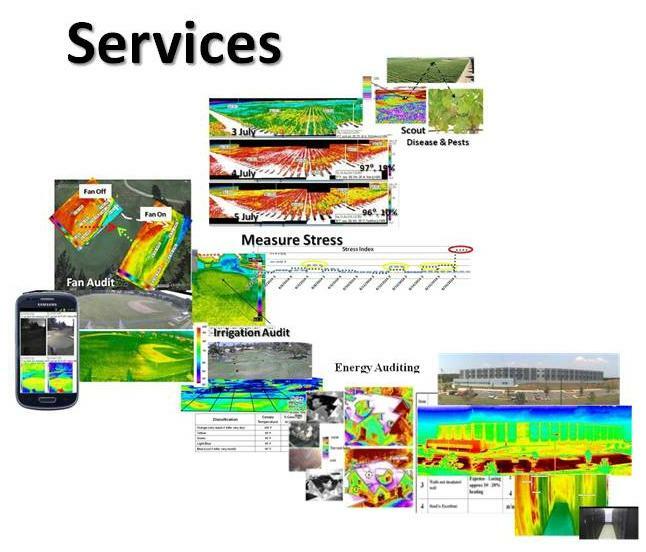 Our Products & Systems are used for High Fidelity Remote Sensing and for more Accurate Met & Ocean Forecasts. 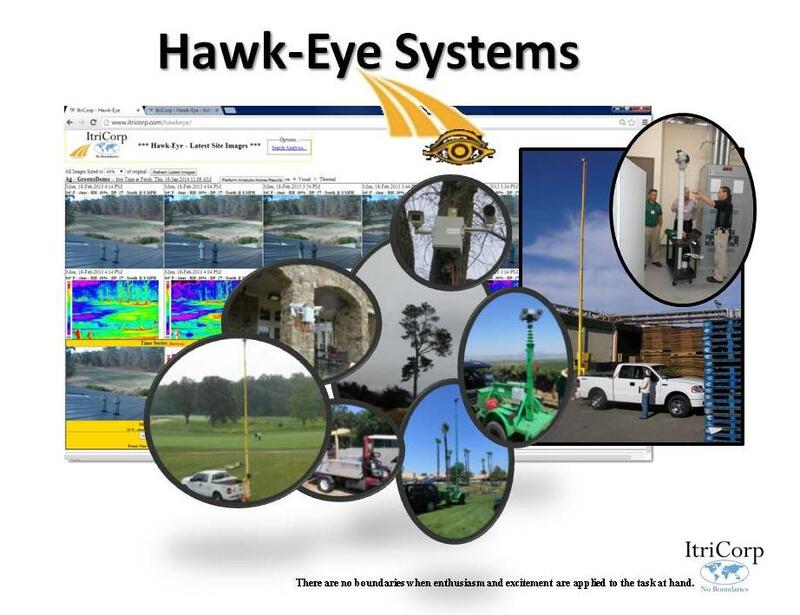 Turf-Vu & Crop-Vu are the services that will exploit Hawk-Eye Remote Sensing System tinformation to enable you to be more effiecent and effective and cut your costs. We make temporal and spatial data easy to access for daily decision making. Making technology and data work for you. Not making more work.